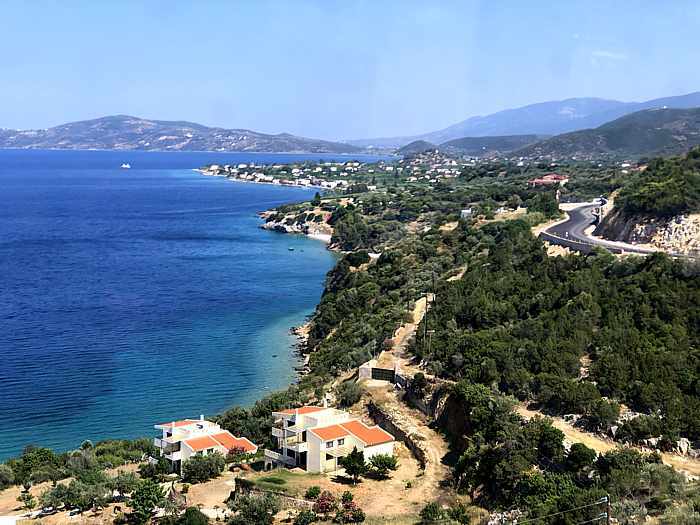 Want to see a Greek Island while visiting Athens, but don’t have time for an overnight trip? 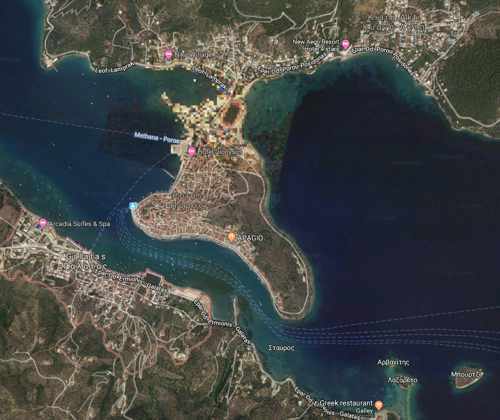 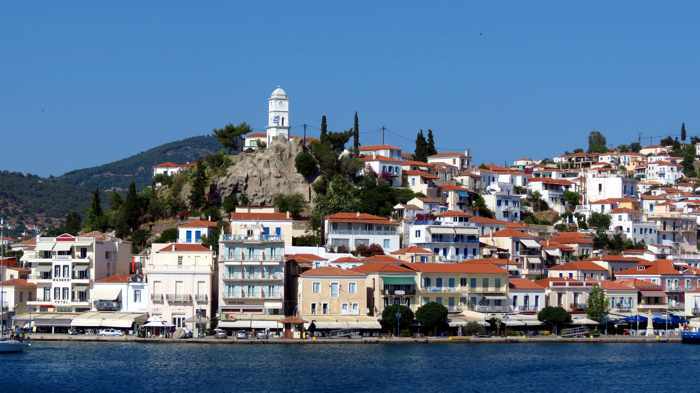 Consider hopping over to Aegina for a day. 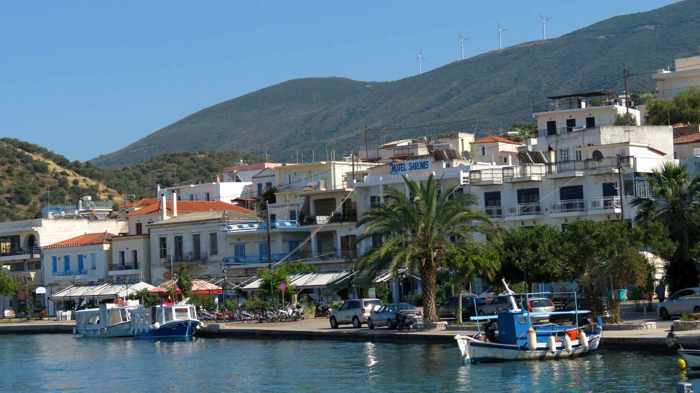 But since there’s so much to see and do on Aegina, it’s a great spot to spend several days or longer, if you’ve got the time. 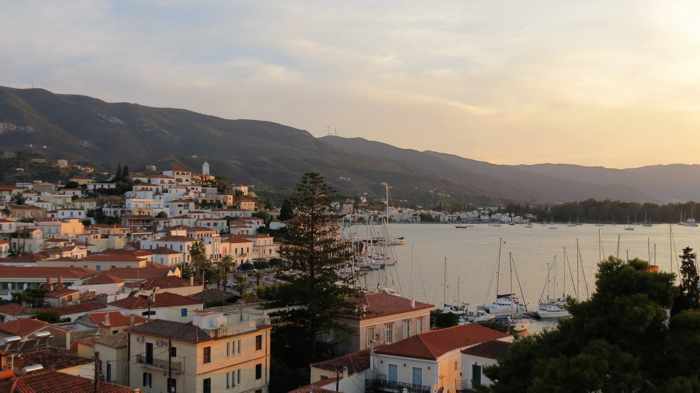 The island is famous for its pistachio nut production, but it also boasts beautiful beaches, charming villages, and numerous historic sites and museums. 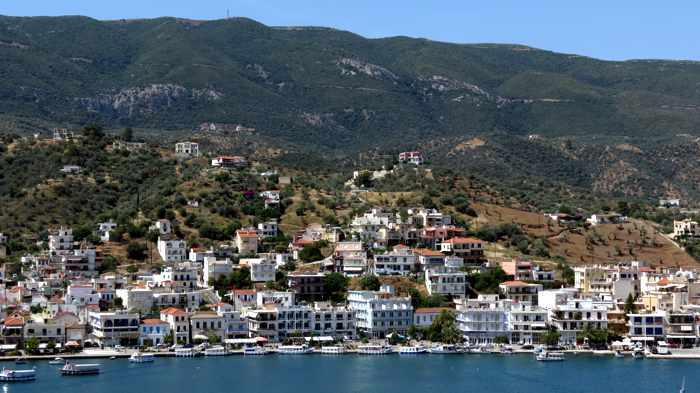 Organized sailing and on-land tours are available, but many of the island’s attractions can be visited on foot or by bicycle. 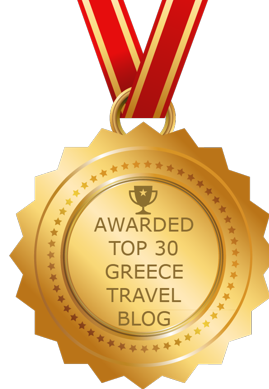 You’ll see many of those places in the video posted above, which was produced by the AeginaGreece.com travel website in the summer of 2014. 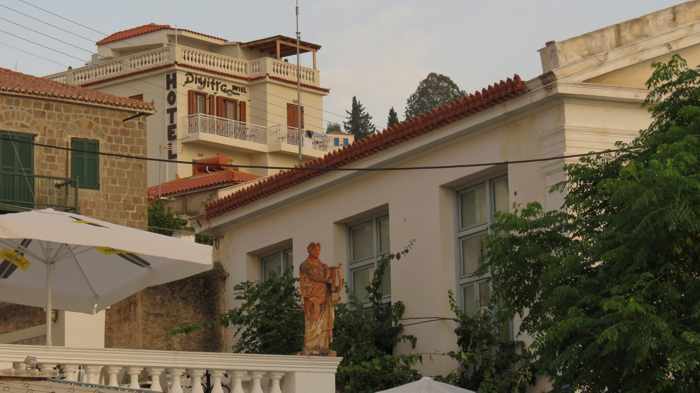 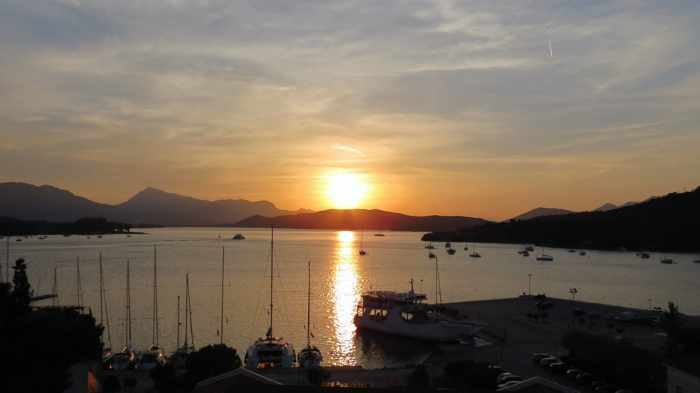 Consult AeginaGreece.com for comprehensive information on how to get to Aegina, where to stay, and what to see and do there. 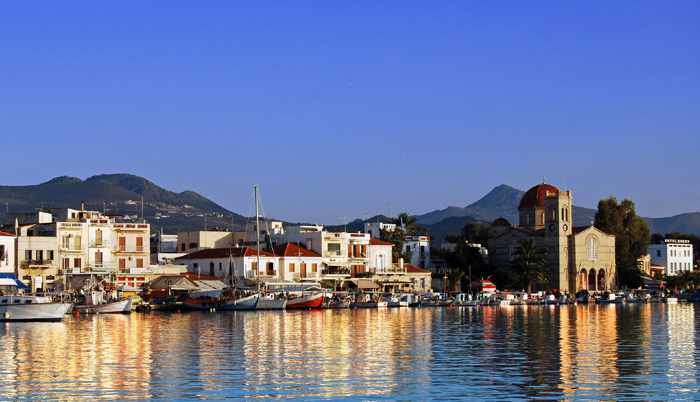 Aegina Town, the port and commercial center of Aegina island. 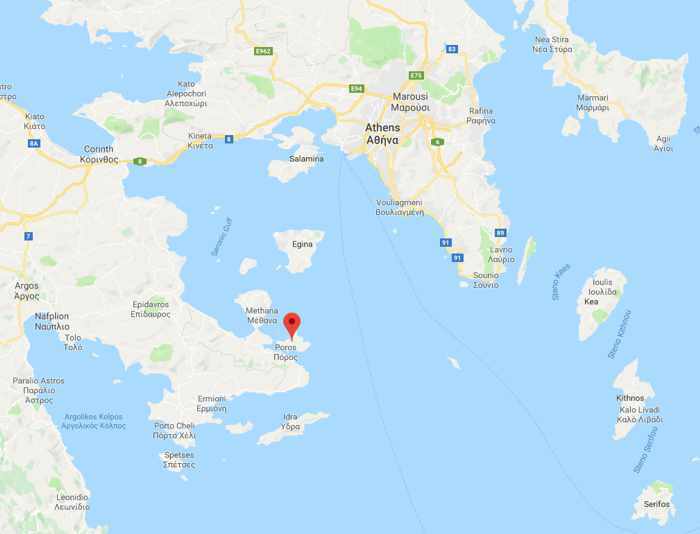 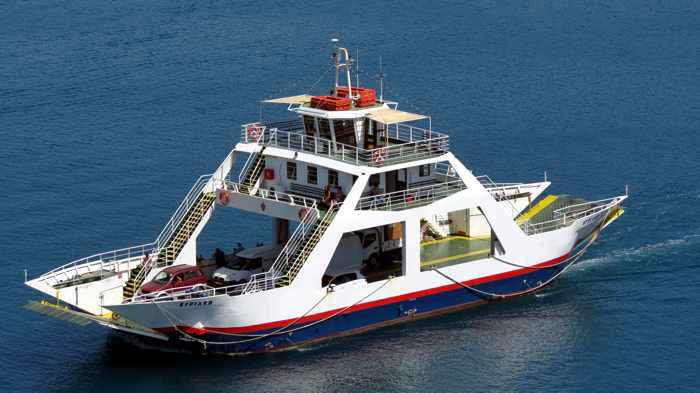 The photo is from the website for Gritzas Cruises, one of numerous companies offering daytrips from Athens to Aegina and other Saronic islands.